Carrying a wide range of local and brand name wines and liquors. Whether you're looking for a bottle of wine to bring to a party, a certain brand of vodka for your mixed drink at home, or just want to browse, Huddle Bay Wine & Spirits is the place to be. 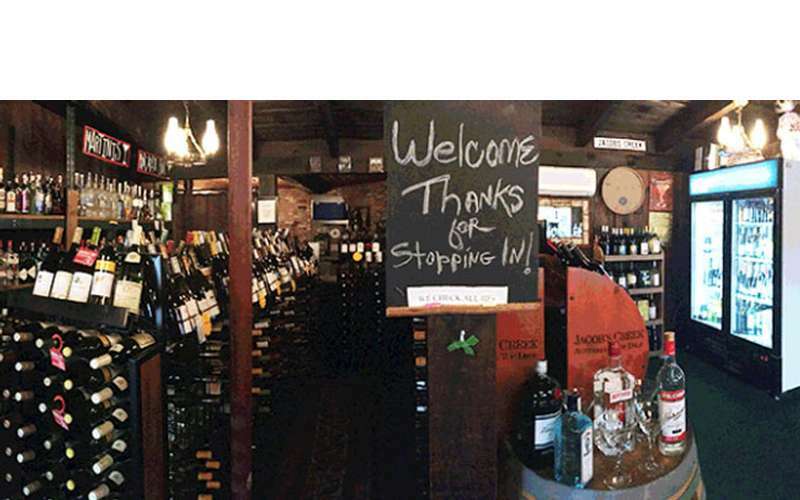 The liquor store features a large assortment of both wines and spirits, so if you're interested in a special one, just ask their friendly staff. 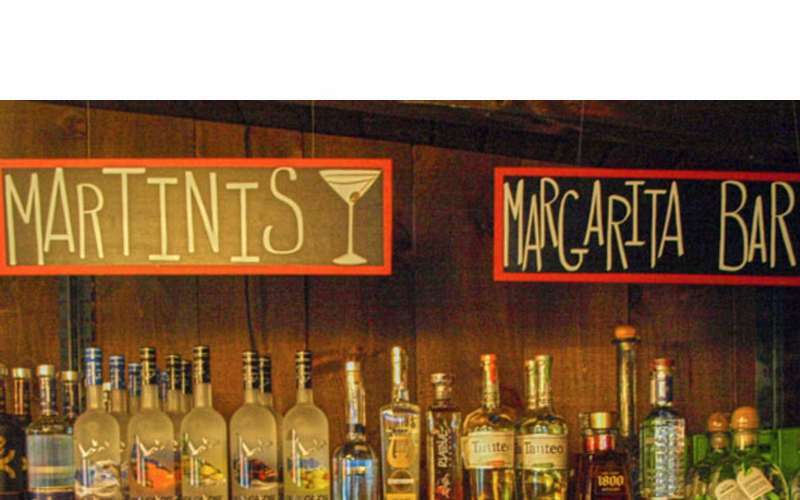 They can also help you put together a gift basket of wine, liquor, or a combination of both. You'll even find products by local distilleries, such as Lake George Distilling Company, Springbrook Hollow Farm Distillery, and Saratoga Courage Distillery. Stop by and try a new spirit! 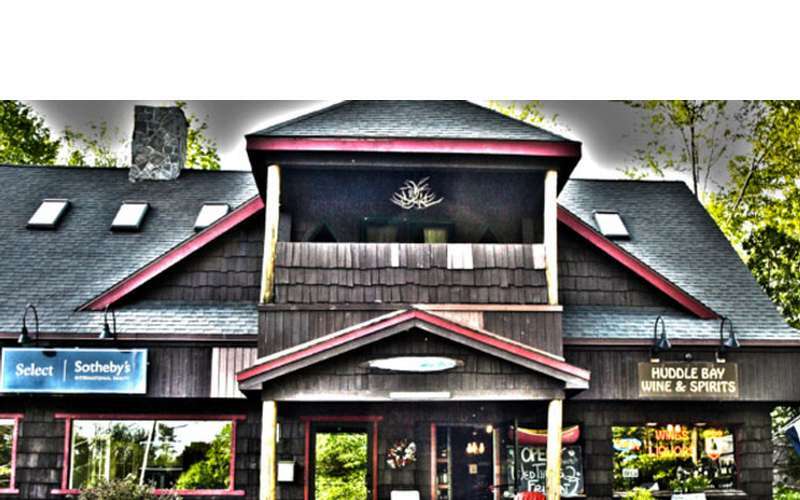 Huddle Bay Wine & Spirits is located about 8 miles north of Lake George Village and 8 miles from Exit 23 of the Adirondack Northway (I-87).